Brandon joined SCS in 2018. As the manager of Private Investment Analytics team, he oversees the aggregation, analysis, and reporting of private investment manager and portfolio data including cash flows, IRRs, distributions, peer analysis, and exposures. He is also responsible for the onboarding of all new private managers or funds to ensure accurate and timely reporting of results to produce holistic client reports. 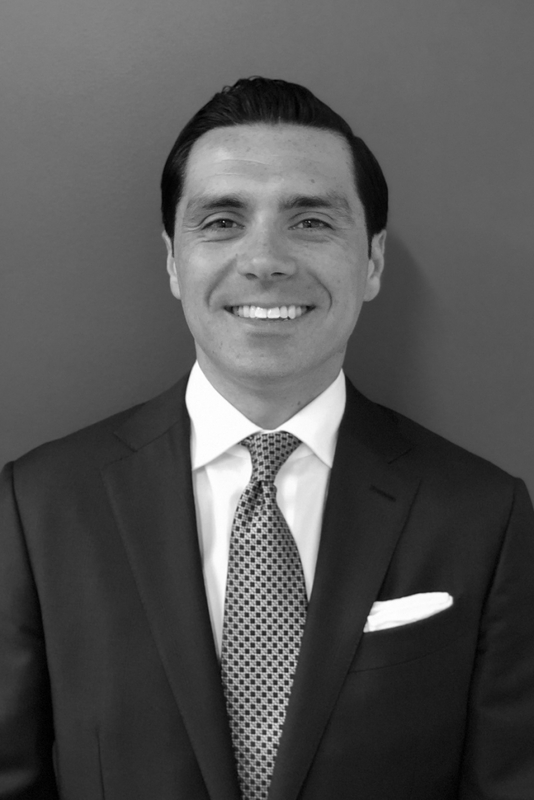 Most recently Brandon was with Audax Group as an Accounting Associate and prior to that he spent 5 years at J.P. Morgan on their Hedge Fund Accounting team and 4 years at State Street and IBT on the Private Equity accounting teams. He received a B.S. in Business Administration from Plymouth State University.